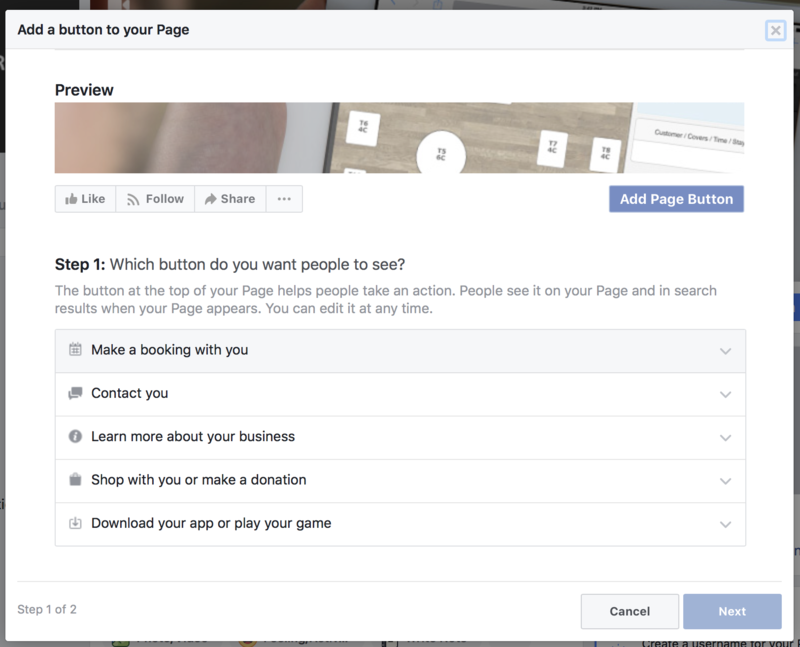 I’d like a Facebook booking widget. How do I get one? 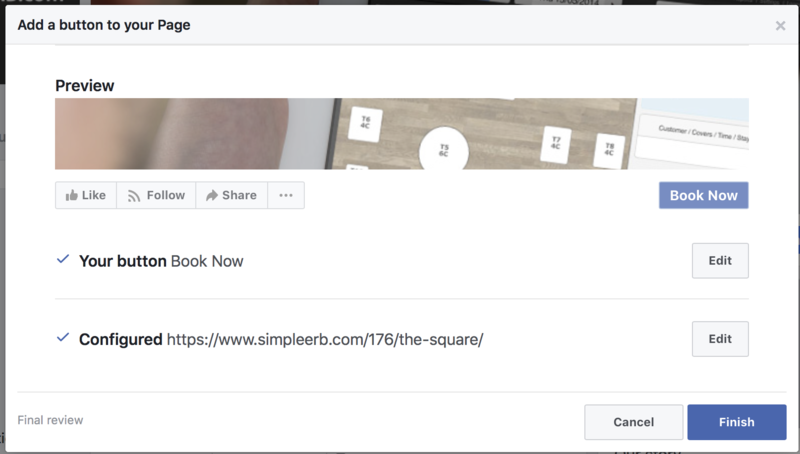 Recent changes by Facebook have meant that the way to add booking to your Facebook page has changed. The good news is that the newer method will also show on your page when viewed on mobile. 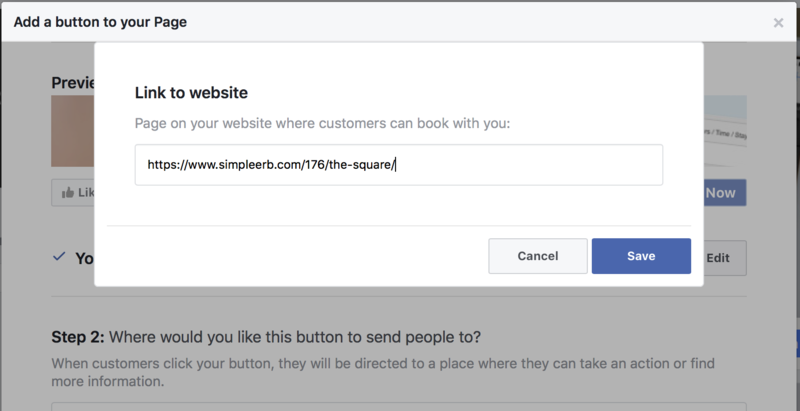 You can make it easy for your Facebook followers to make a booking by adding a call-to-action button. Click on “horizontal widget” revealing the widget code. Confirm your details are correct and save the button by clicking "Finish." Your widget is now available via a "Book Now" button on your page - it should look similar to the image below. You can also take bookings through your google business profile? Here's how.